Design the Paddlesports Retailer 2019 T-Shirt! Our 2017 & 2018 PSR T-shirts simply featured the Paddlesports Retailer logo on a navy shirt. This year we’re taking a new approach and have decided to let you design our 2019 show T-shirt. We’ll collect submissions then ask our Facebook followers and the paddling community to vote for a favorite—the winning design will be featured on the front of the shirt! Designs will be submitted through July 1, 2019. The winning designer will receive either one free night of lodging in the Paddlesports Retailer hotel room block or a $125 gift certificate to an area brewery or restaurant. Email submissions to info@paddlesportsretailer.com with the subject line "PSR 2019 T-Shirt Design Contest" by July 1, 2019. Entries must be submitted in digital artwork files (.pdf, .ai, .psd, .eps). We will accept hand-drawn designs that you scan and send. Paddlesports Retailer team members will choose the top three finalists from the submissions. Those three finalists will be posted to PSR’s Facebook page, where the paddling community will cast their votes for a favorite. The winner will be announced by July 22, 2019.  The words “Paddlesports Retailer 2019” or “PSR 2019” should be prominently featured, while the phrase “For Paddlers, By Paddlers” is optional. Designs may include up to three colors, not including the base color of the shirt. At least one of the PSR brand colors must be incorporated: Navy Blue = Pantone 548C and/or Yellow = Pantone 143C. Submissions must include your preferred T-shirt base color as part of the design. Paddlesports Retailer reserves the right to use the winning submission as it chooses and may request or perform modifications on any and all designs.